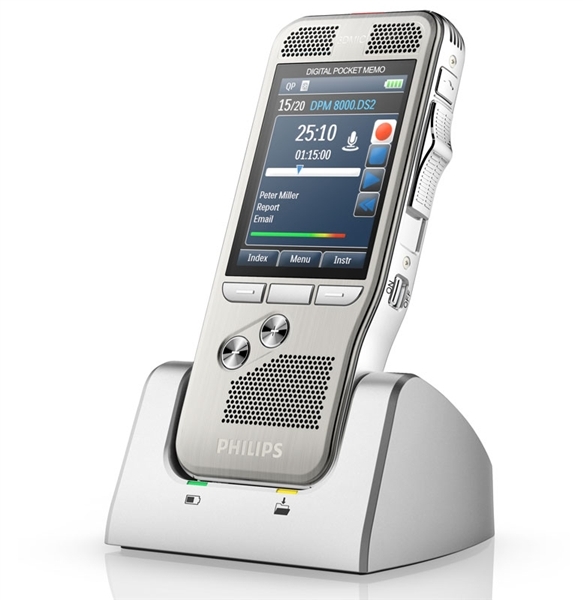 Philips SpeechExec Pro Dictate Software Version 10 with Dragon Professional SDK built in. Save money and time with the Dragon SDK. 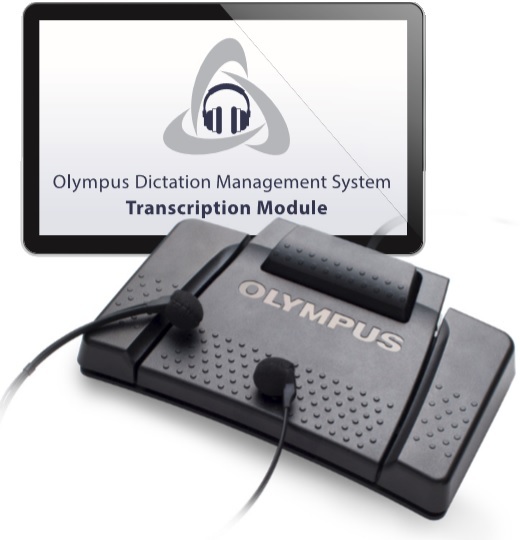 With Dragon capabilities built into Philips Pro Dictate Software you can have all of your dictation automatically transcribed and ready for proof reading. Also, use a PC microphone to create speech recognition documents LIVE by dictating directly into the Philips software and watch the words appear. The program is working great and saving me so much time and money. Again, the techs are awesome in helping you set this up. When you call with a questions you get a live body answering the phone and they know what they're doing and how to answer questions.